This fall Constellation teamed up with the Houston chapter of Habitat for Humanity to volunteer in Harrel Park (Northeastern Houston) by building walls for Habitat homes as well as installing an irrigation system to help manage the community’s stormwater pond. Over 120 Constellation employees showed up to volunteer and their participation was greatly appreciated by Habitat and the surrounding community. 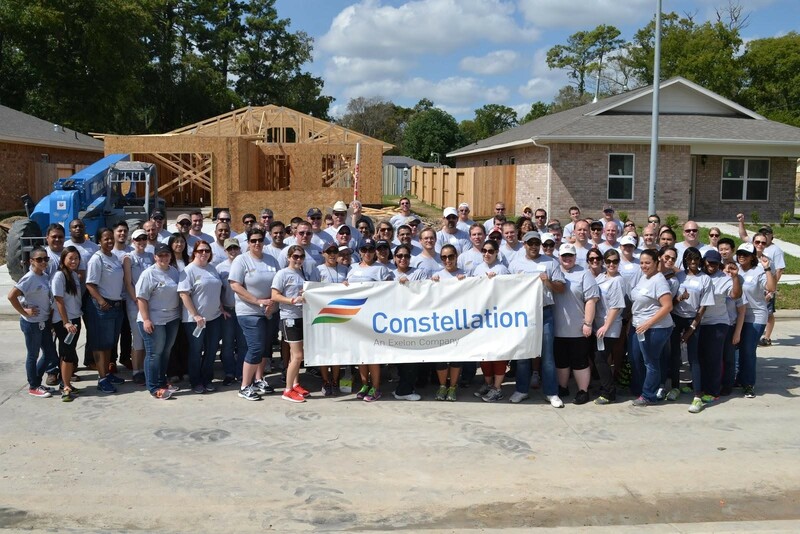 “Constellation’s generous support speaks to its commitment to underserved communities and Houston Habitat for Humanity,” said Bill Wong, Board Chair for Houston Habitat for Humanity. Wong went on to mention that Constellation uses its energy expertise to better equip homes for energy efficiency, making the company a valuable partner when it comes to repairing older Habitat homes. Constellation works with Habitat in several parts of the country. We have longstanding partnerships with Habitat in Chicago, Boston, and other regional chapters with which we have helped build communities. 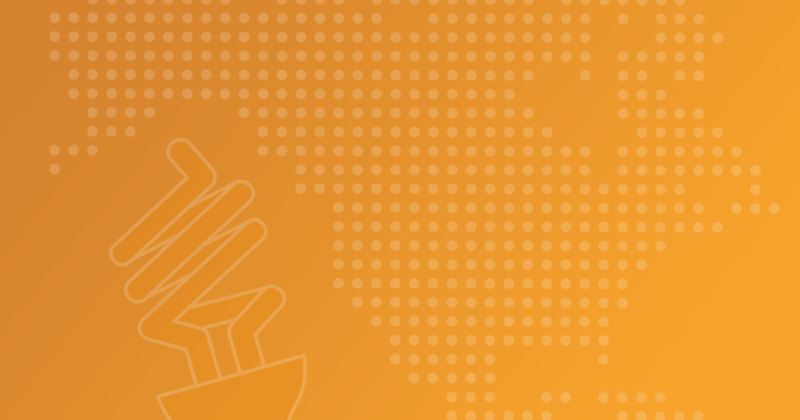 For more information on Constellation’s partnership with Habitat for Humanity, click here.